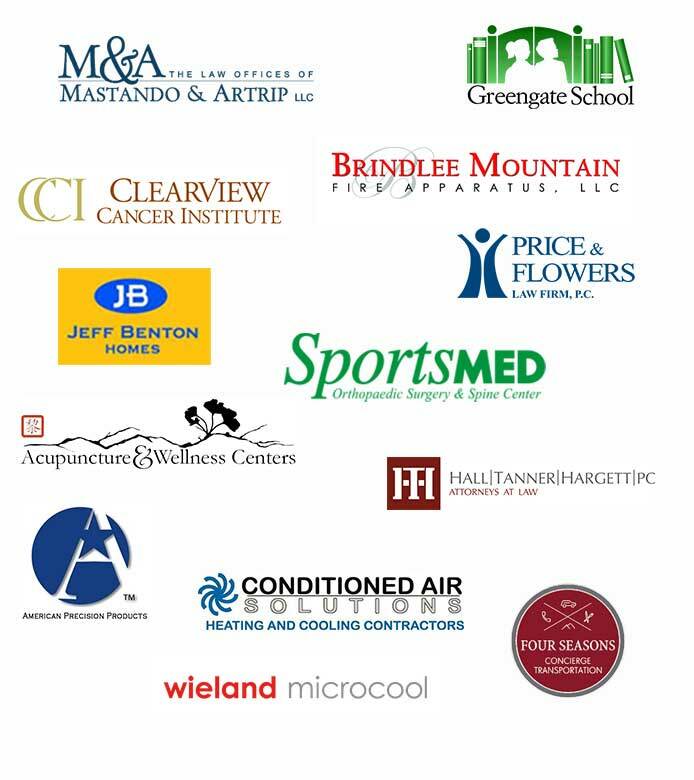 Our client list continues to grow! We assist a wide range of customers with their Internet marketing needs. What can we do for your company? Contact us!